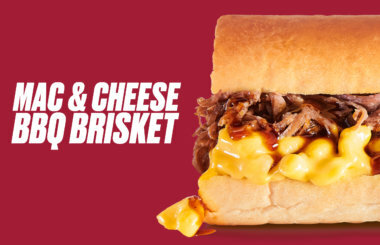 Mac & Cheese BBQ Brisket Sandwich – Limited Time Only! 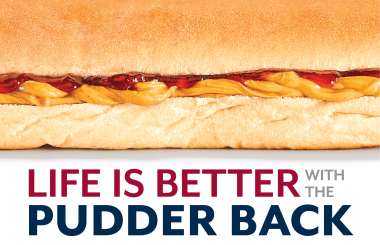 PB & J Fans: Time to Celebrate! 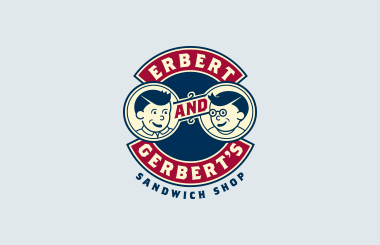 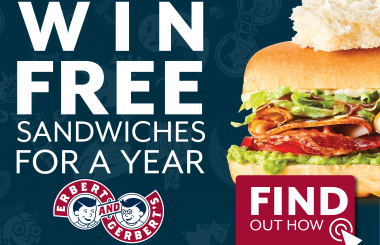 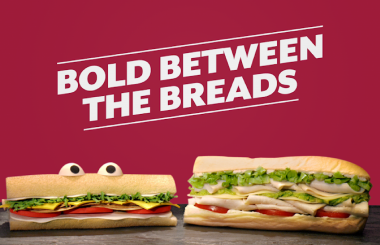 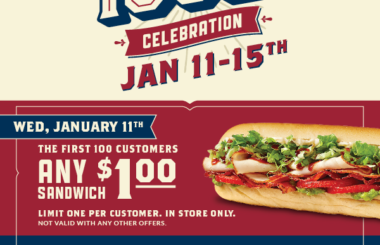 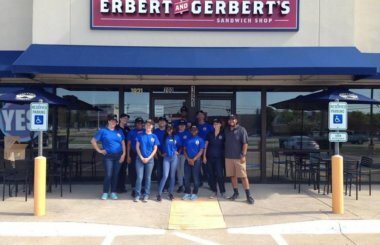 Free Sandwiches for a Year in Honor of Our 30th Birthday! 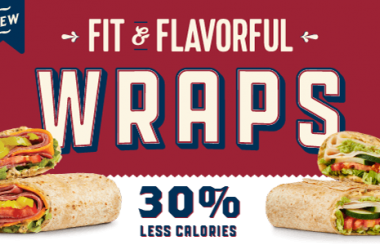 Fit & Flavorful Wraps Coming to All Stores October 16th! 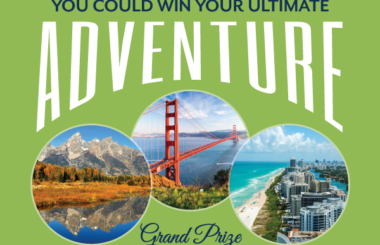 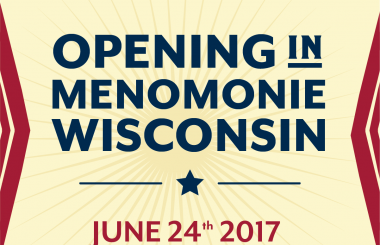 Menomonie, WI Location Opening June 24th! 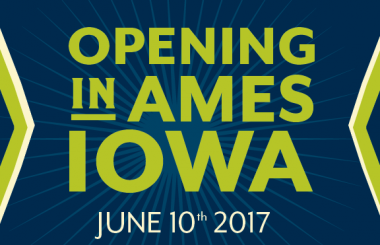 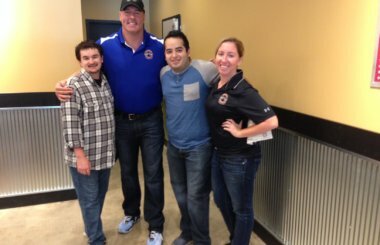 Ames, IA Location Opening June 10th!